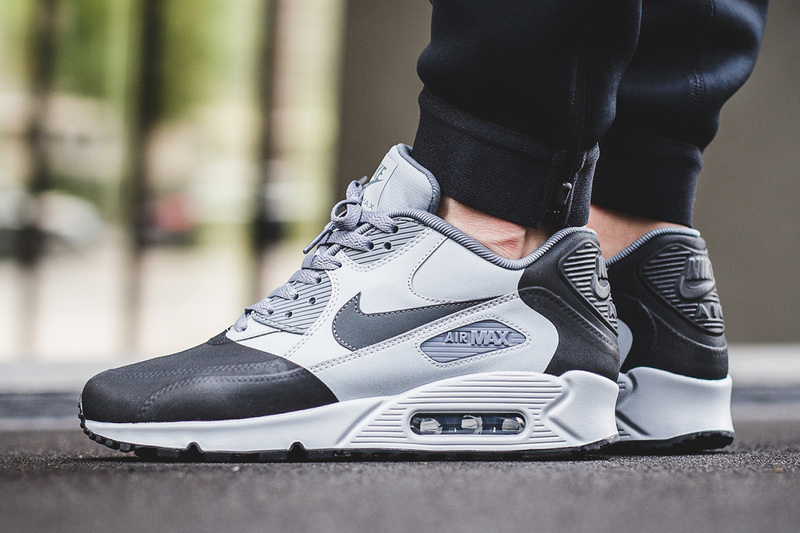 Nike Air Max 90 Premium SE "Wolf Grey"
The Nike Air Max line has proven time and time again that it can continue to expand while remaining one of Nike Sportswear’s best sellers. 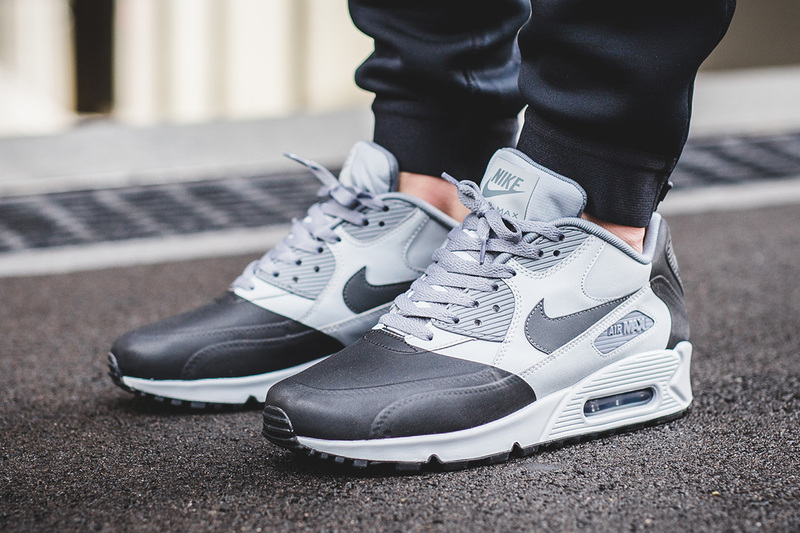 For fall, NSW has a pair of Air Max 90 Premium SEs that will look great on foot year round in a simple, monochromatic, “Wolf Grey”. 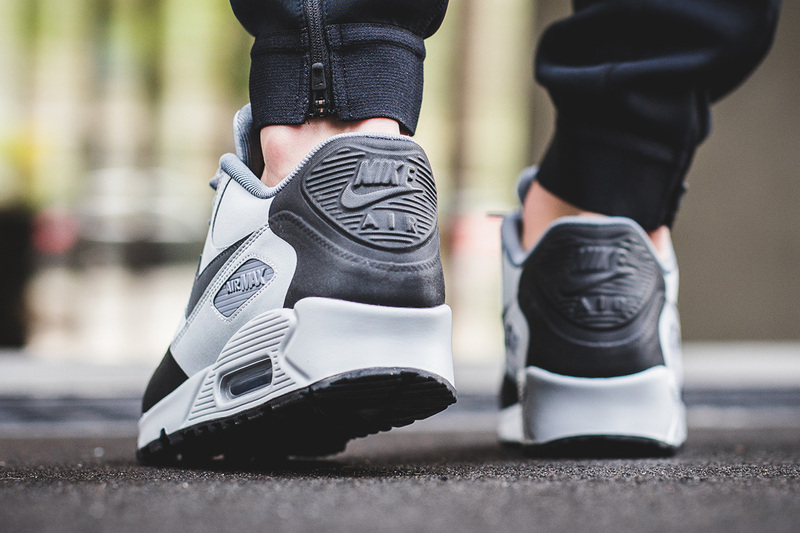 Featuring various shades of grey throughout the classic Air Max 90 silhouette, the runner boasts premium construction and versatile looks. For those looking to grab a pair, check out Titolo and other Nike Sportswear retailers and let us know what you think @ModernNotoriety.